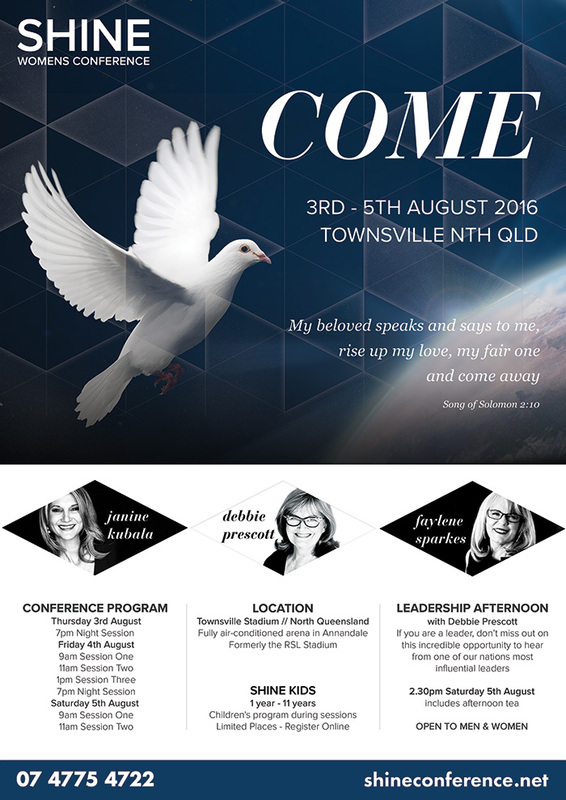 Join us for life-changing encounters as we experience an outpouring of God's Spirit. 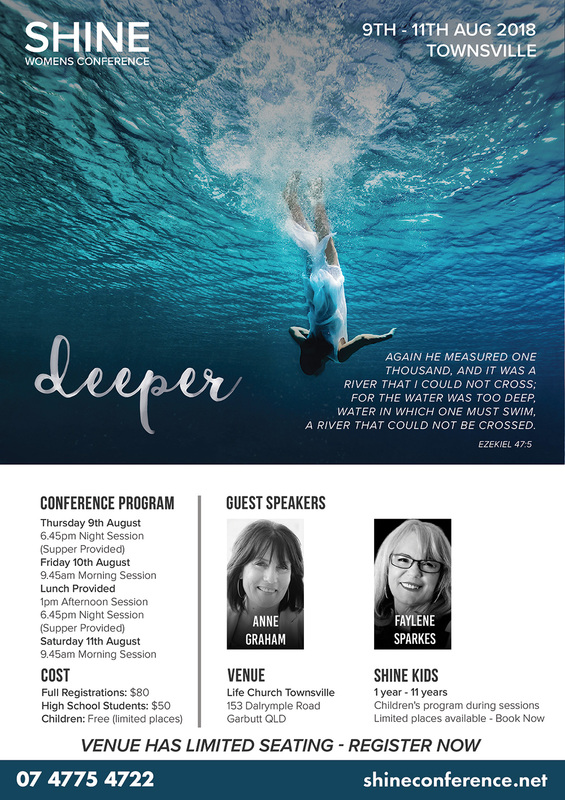 We are going deeper into the river of God's presence than ever before. Come and be inspired, strengthened and forever changed at Shout Conference 2018. 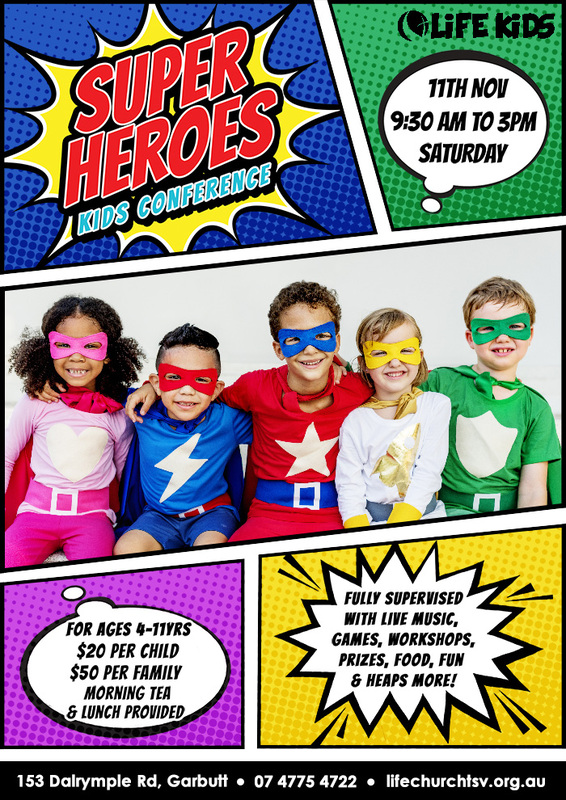 Superheroes Kid's Conference is a conference just for kids! Register now for this fully supervised program with live music, games, workshops, prizes, food, fun & heaps more! Registration forms required & can be collected from the venue at Life Resource Centre.